Courtesy Tomer IfrahThe Moscow Metro is one of the busiest in the world — 9 million people ride the train each day. 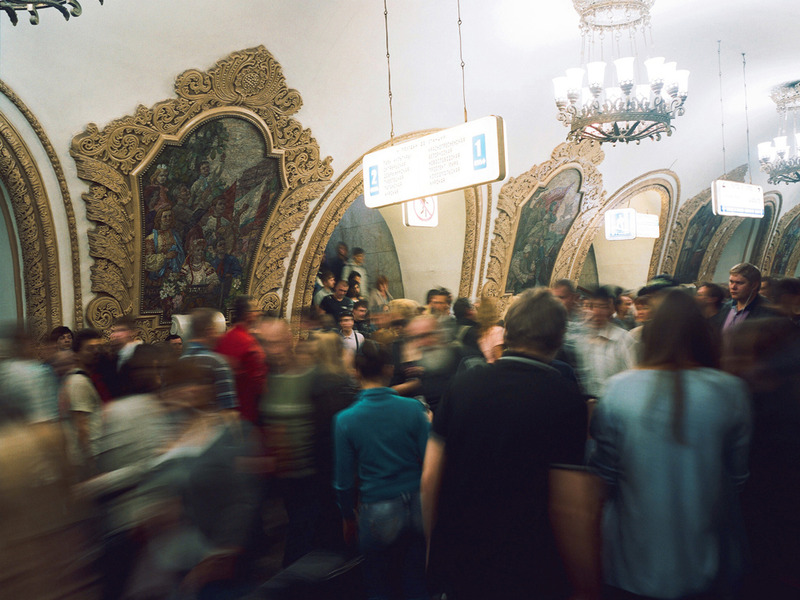 The Moscow Metro is one of the busiest metro systems in the world, transporting 9 million people a day via trains. Many of the Moscow Metro’s 200 stations are ornately designed with chandeliers, glamorous artwork, and intricate stained glass windows. 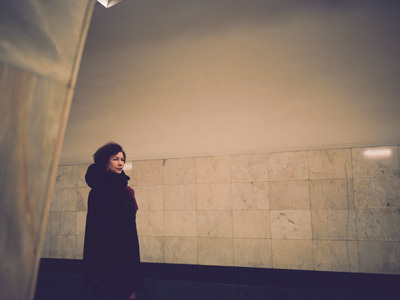 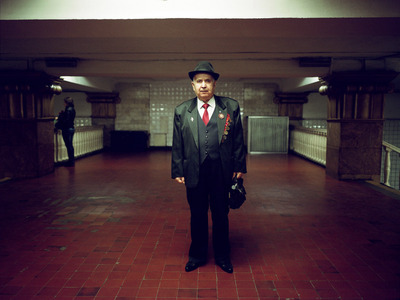 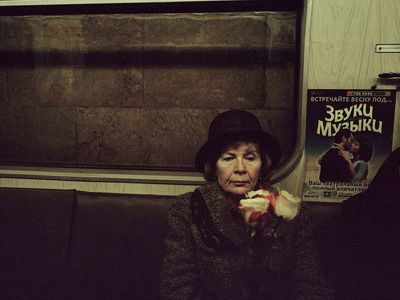 Photographer Tomer Ifrah spent three months taking pictures of Moscow residents on their daily commute on the subway. Moscow’s metro system is known for its expansive reach and high ridership – 9 million people take the train across Russia’s capital each day. 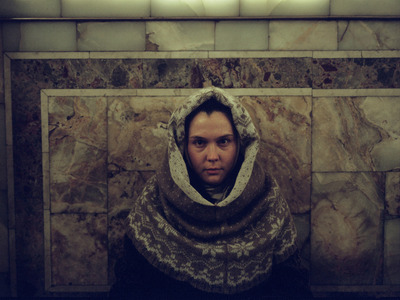 But the Moscow Metro is also known for its ornate design and glamorous decorations. 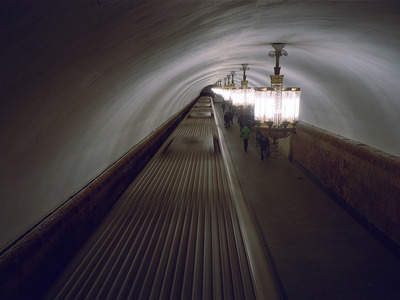 Its 200 stations around the city feature chandeliers, reflective marble walls, and cavernous arching hallways. 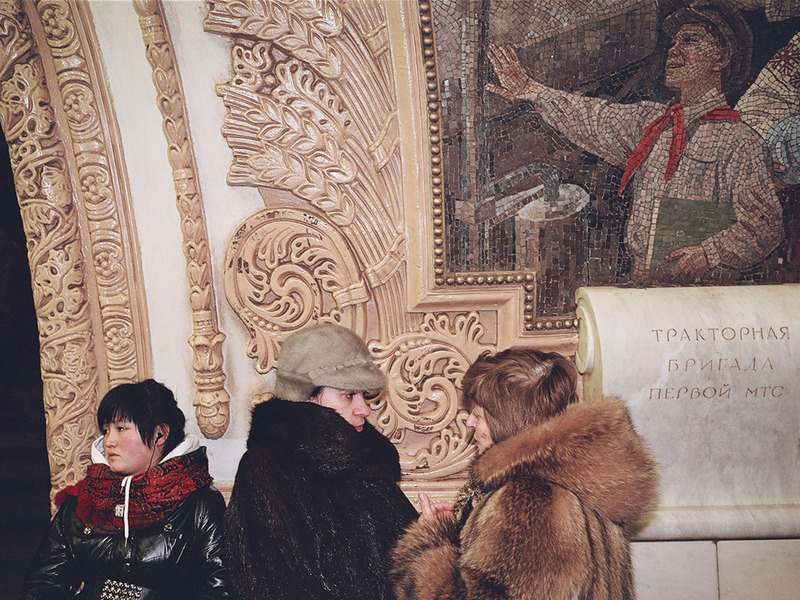 Some stations are decorated with intricate stained glass windows and mosaic artwork and sculptures in the socialist realism tradition. Israeli photographer Tomer Ifrah spent three months documenting Moscow residents on their daily commutes, juxtaposing the bustle of the crowds with their romantic surroundings. 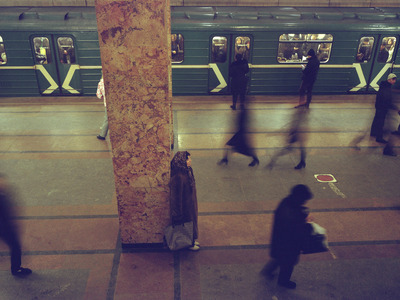 The metro is “one of the few places in the city which brings together people from all parts of the society,” Ifrah told Business Insider. Ifrah plans to publish his photos in a book showcasing everyday life in three post-Soviet countries. 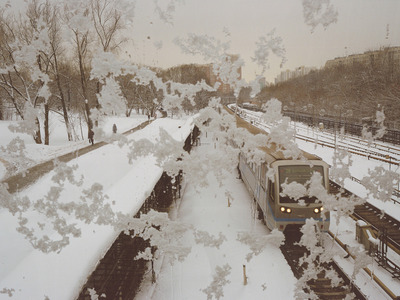 You can check out more of his work at his website and his Instagram account. 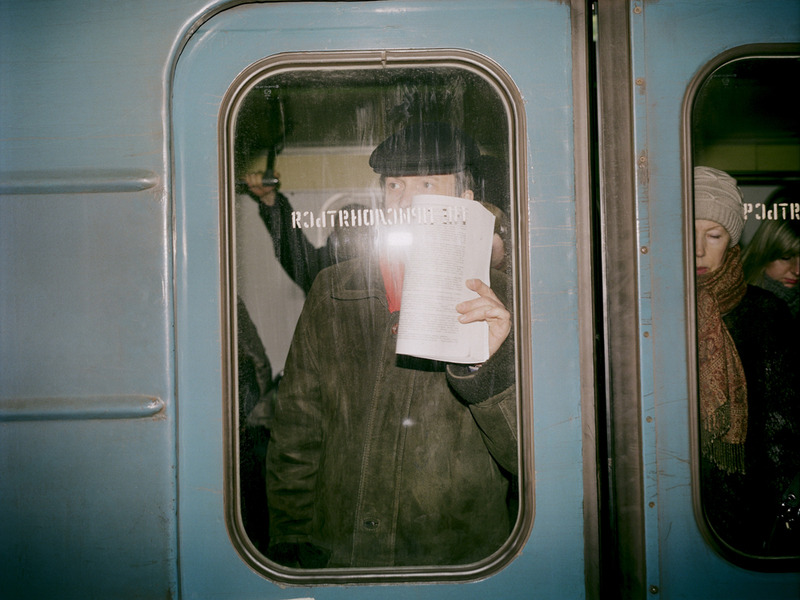 Read on to see what a typical commute is like on the Moscow Metro. 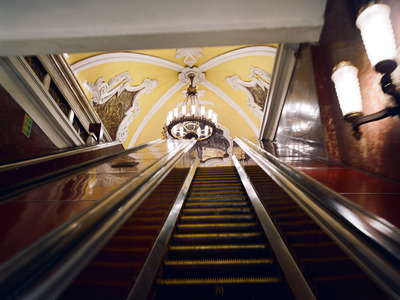 The Moscow Metro opened in 1935, making it one of the oldest metro systems in the world. The system comprises 214 stations around Moscow and other towns in the region. More than 9 million passengers take the metro every weekday. “The first time I entered one of the metro stations in Moscow, I was immediately captured by its magic,” Ifrah wrote in an article on Lens Culture. A single ride on the metro costs between $US0.63 and $US0.98. 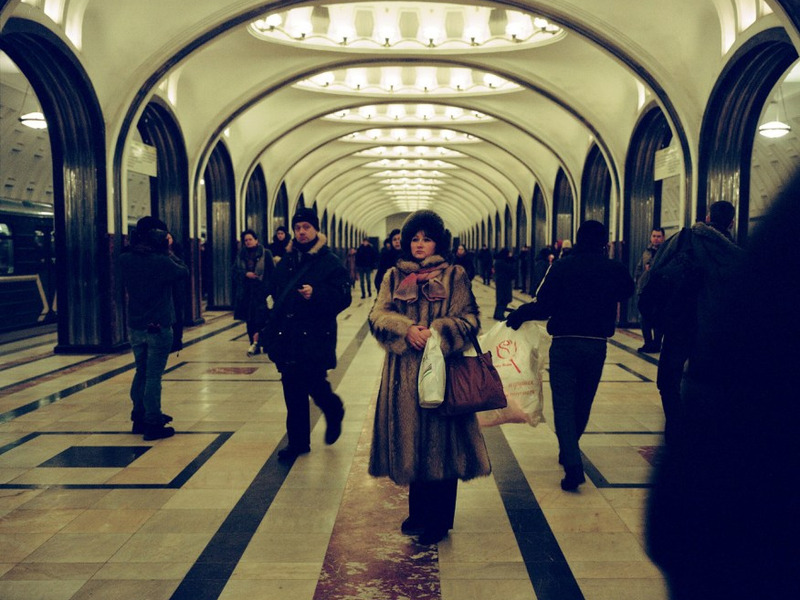 According to City Metric, the Moscow Metro is the fifth-busiest metro system in the world. 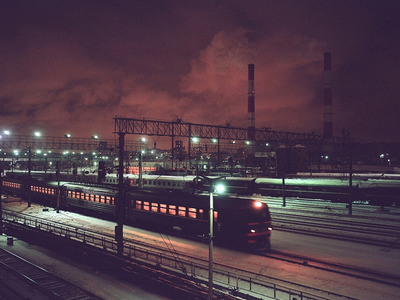 It’s the busiest outside of Asia. “The artfully designed stations, many first built in the 1930s, are filled with soft, warm light,” Ifrah wrote on Lens Culture. The metro was considered a feat of Soviet engineering when it first opened. 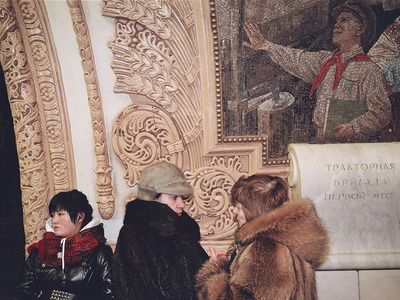 Many of the Moscow Metro stations have grand arching hallways and elaborate decorations. Ifrah’s pictures suggest a “cinematic otherworldly dreamscape,” Don’t Take Pictures wrote. 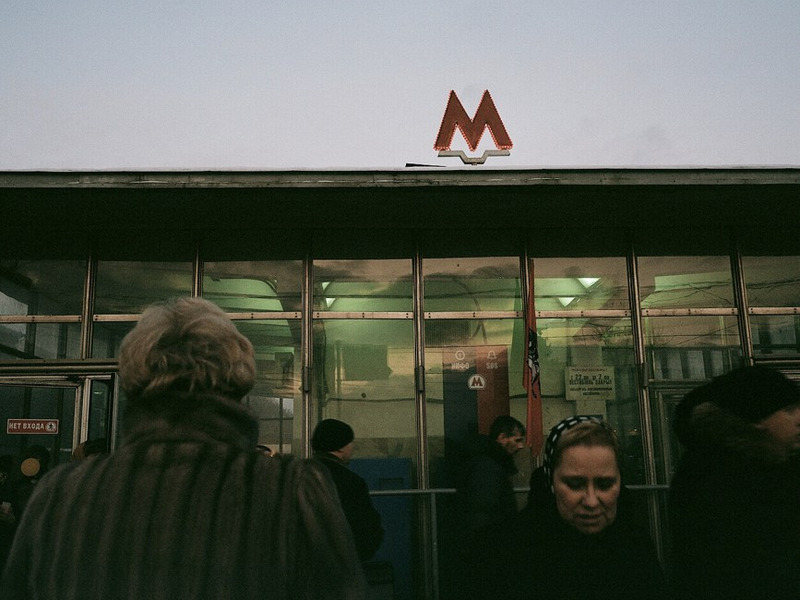 Almost all of the Moscow Metro’s stations are underground, but a small handful emerge to ground level. 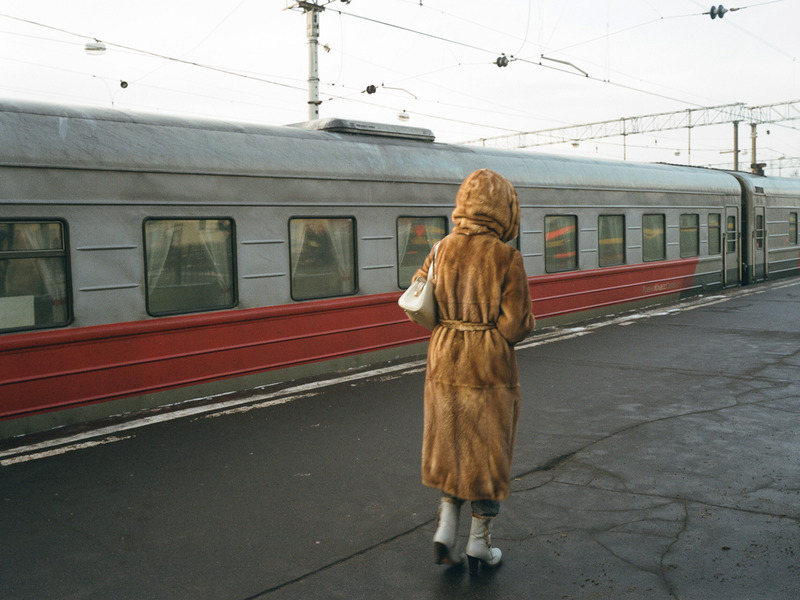 Moscow’s temperatures often dip into single digits in the winter, so you’ll often see passengers bundled up in fur coats. 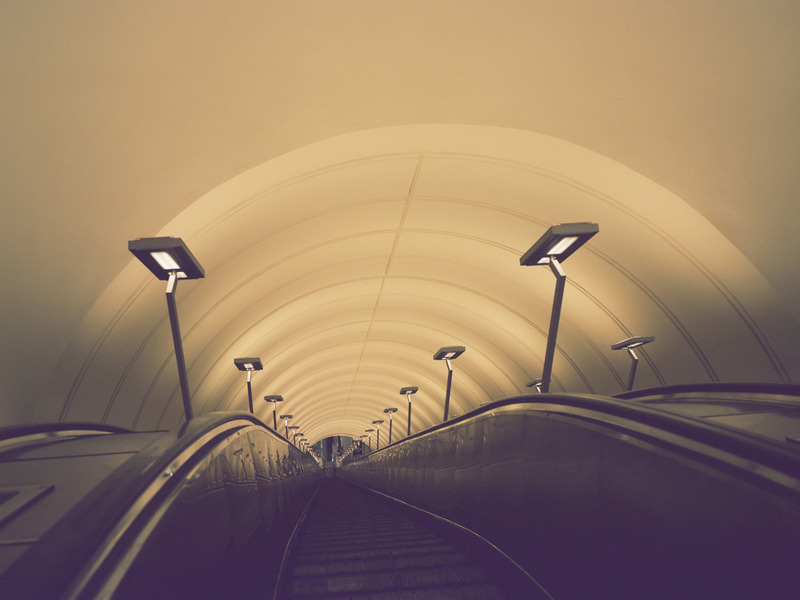 The Moscow Metro system collectively has more than 40 miles of escalators. 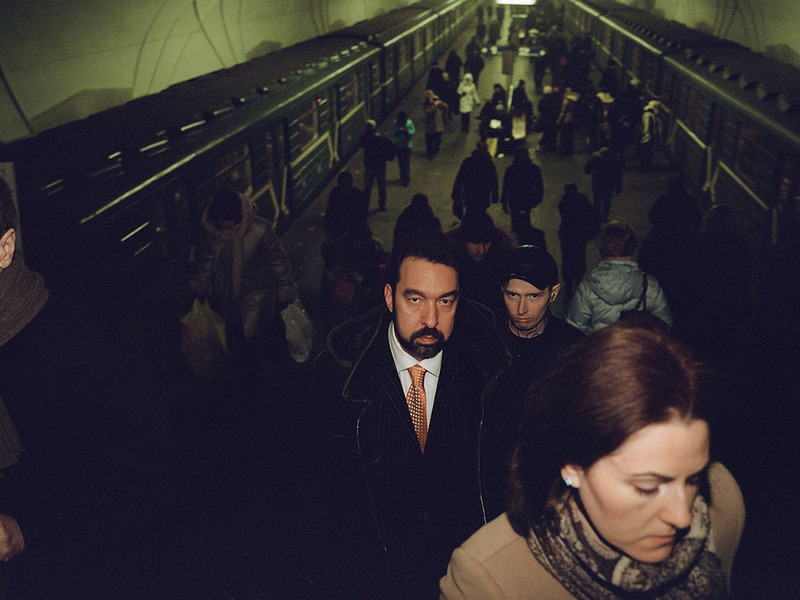 Some of Moscow’s stations are among the deepest underground in the world. 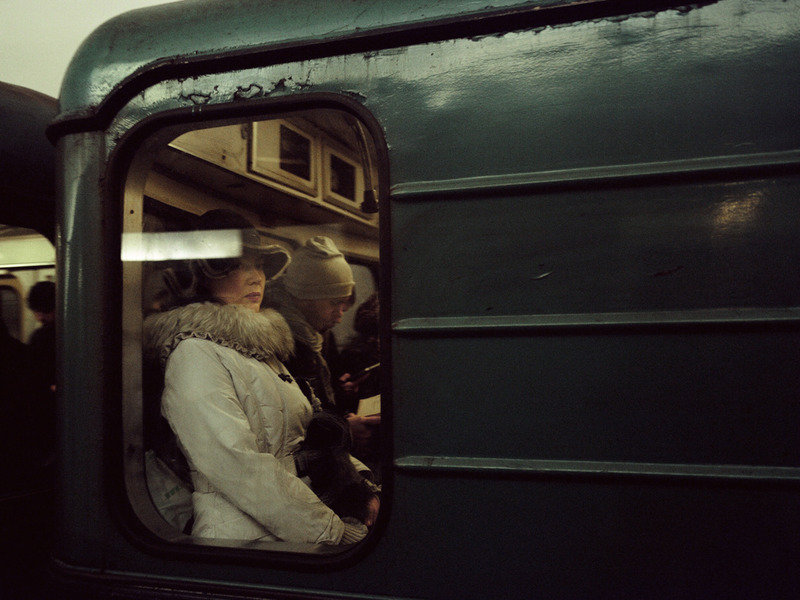 Ifrah told Don’t Take Pictures that Moscow commuters don’t talk much, and often the only sounds he heard were of footsteps and passing trains. 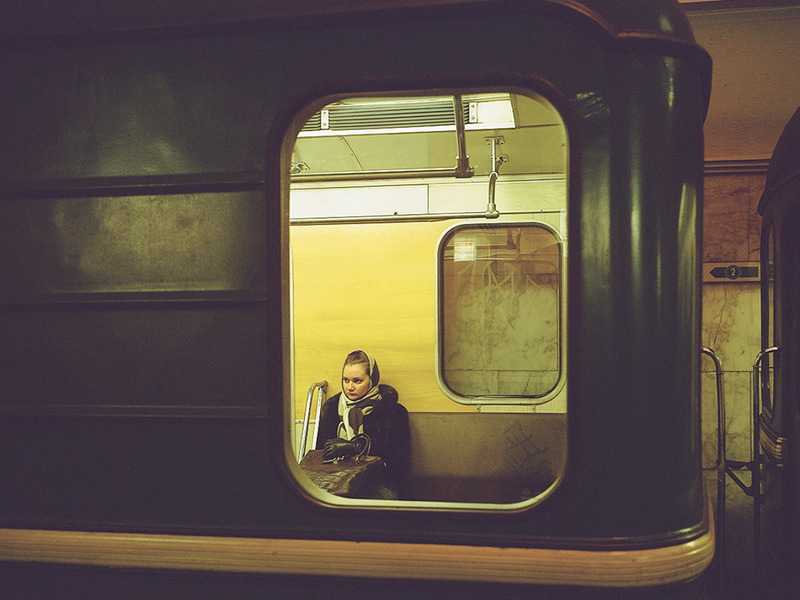 “The subjects I find most interesting to photograph are mainly from everyday life — places that we all pass through, sometimes quickly and without noticing all the details,” Ifrah said. Moscow traffic is notoriously bad. Driving to work often takes an hour or more, which helps explain the high metro ridership. 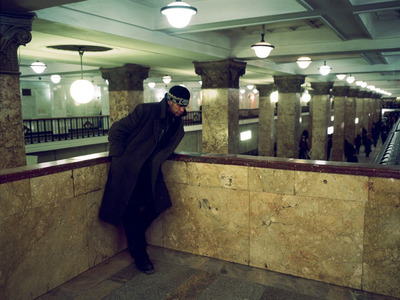 “The visual aspect of the Moscow metro was very impressive — the light, people’s style of dress, and the Soviet symbols that were everywhere,” Ifrah said. 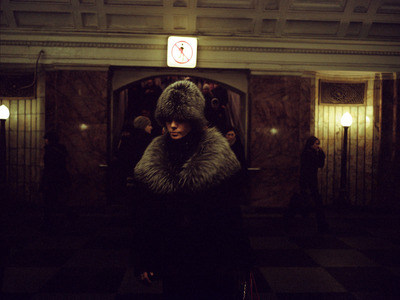 “In the harsh Russian winter, my eye was drawn to the distinctive, tactile clothing worn by men and women to ward off the cold,” Ifreh said.